Vanilla marshmallow coated with a crisp layer of Creation milk chocolate.Box of 16 bears. 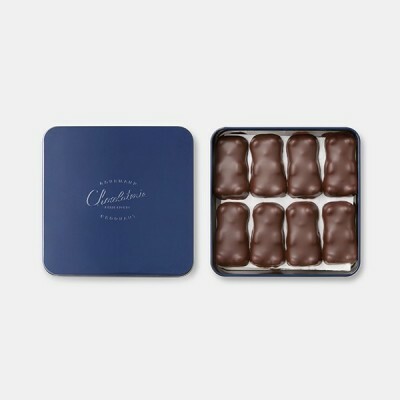 Vanilla marshmallow coated with a crisp layer of dark chocolate.Box of 16 bears. Pure Tanzania chocolate, 75% cocoa. 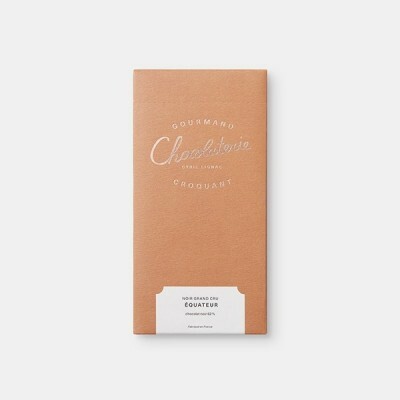 A chocolate with powerful notes of hot cocoa extending with sustained floral notes. 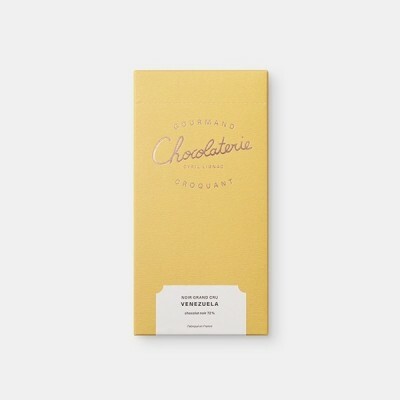 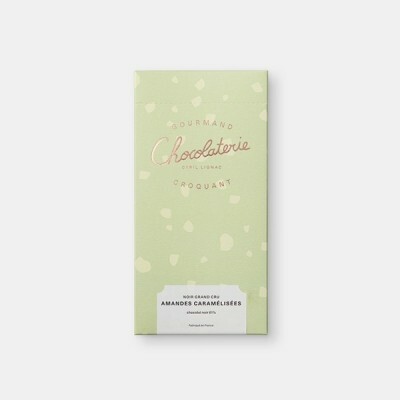 A slight acidity at the end of the tasting completes the tasty harmony of this round and complex chocolate. 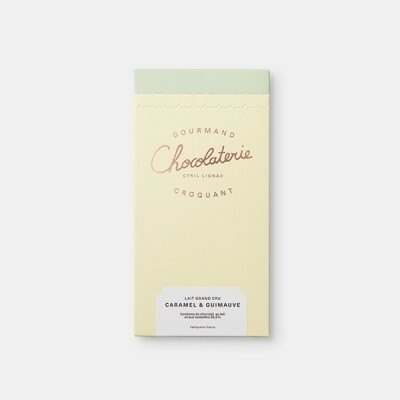 Light chocolate with caramelized savours, cocoa nibs and fine salt.